Home Business Why Do Some Coffee Shops Fail? Many individuals have a good basic idea for a successful coffee shop. However, they fail due to some common problems. Many in our society are quick to blame this on the big chain coffee shops that seem to be everywhere these days. Yet there are plenty of other coffee shops out there with a very loyal customer base. Financing is a very common reason why many coffee shops fail. You may not be able to secure the amount of money you need to really do it justice. Too many lenders have continued to tighten their guidelines for such funds though. They are tired of people defaulting on them. Good intentions don't cover the payments that aren't being made on time to the lender. Most of these common problems you can resolve before you ever open your doors to customers. This way what they will find is a very nice business that knows what they are doing. Everything from the location to the decor to the products to the quality of service is all exceptional in their eyes. You really need to take a close look at the budget you have for getting started. Do your very best not to invest everything you have in getting your coffee shop ready. You need to have money in reserve for unexpected expenses. You also need to have plenty of it for methods of advertising. 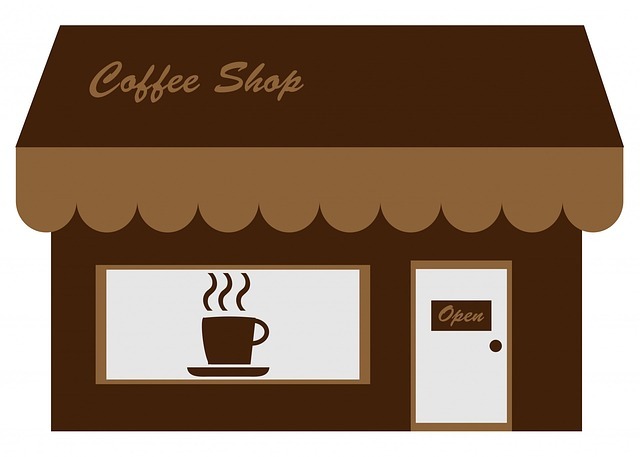 Think of many strategies you can implement to get the word out about your coffee shop. Start the buzz early too so that people can really be anticipating your grand opening. Make sure they know where to find you, what your hours of operation are, and what you offer. Your coffee shop needs to be located someplace that they will find convenient to go to as well. Even though people really love their coffee drinks, most just don't have time to go too far out of the way to get them. They are looking for something that offers what they want but also is convenient. The layout of the coffee shop has to be very efficient as well as appealing. You want customers to be comfortable in there. You also need to offer enough room for employees to do their job. Plan how to place equipment to save time for them. The quality of the service they can offer depends on it. While you do want to offer a good variety of items, be careful not to go overboard on the menu. If you do, employees will struggle to remember how to create all of the different products. You will also have customers that can't make up their mind and hold up the line behind them. Prices should always be clearly posted as should a description of what is in a particular product. If you do your very best to avoid these issues, there is a good chance your coffee shop will be successful. These are big problems that could lead to failure though if they are ignored. With the amount of time and money it takes to start such a business, you really want to make sure all of the odds are in your favor. Who Is Eligible To Claim For Accidents In Sport?